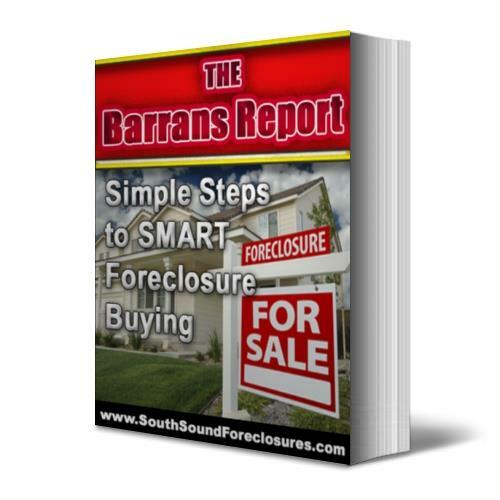 FREE E-BOOK, "Simple Steps to SMART Foreclosure Buying"
Registration on our site allows you to see addresses, Registration is FREE. Your complimentary e-book will be sent to you via email within the next 24 hours. ENJOY!